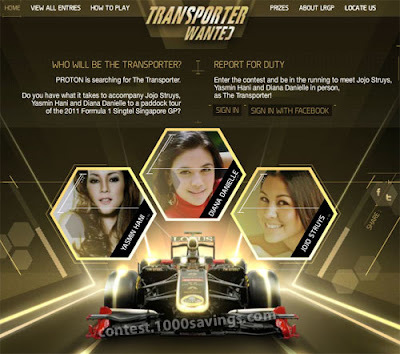 Contest period: 28 Jul - 28 Dec 2011. Prizes: 5 x a complete car makeover! Tell us your love story with your PROTON in words, photos or videos. 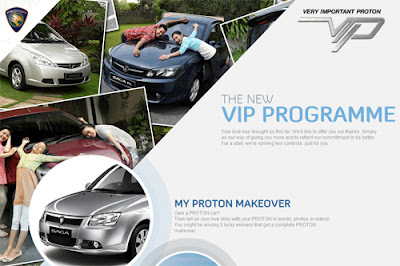 Visit Proton VIP website for more detail. What makes the new Saga FLX an epic ride.